Roger & Gallet skincare review! As a beauty junkie, trying on products can sometimes be stressful on the skin. You never really have the time to fully get the benefits of a product because another product comes along and you want to try that one too. 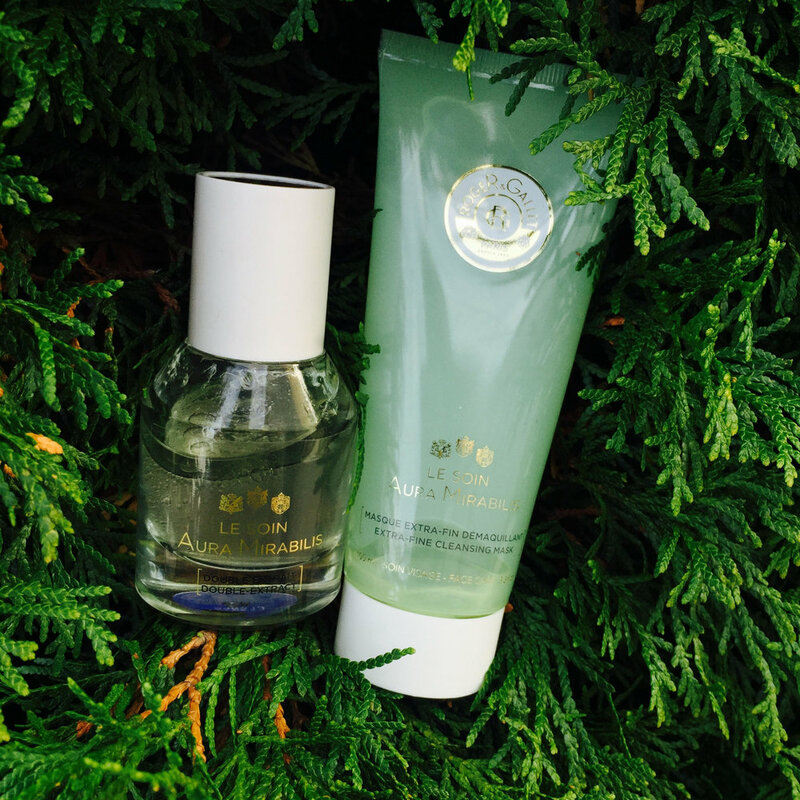 Roger & Gallet's Aura Mirabilis skincare line is one of the few products that I do not want to stop using. From the scent to the actual results, it is a very impressive skincare line. Aura Mirabilis comes from Aqua Mirabilis which is a secret remedy created out of 18 different plants to cure the Emperor's and Noble's toughest illness. Knowing how powerful and concentrated this distilled potion is, Roger & Gallet uses the Aura Mirabilis's story as an inspiration for their skincare lotion and its a hit. After a few weeks my skin's texture has changed for the better and has brightened. Plants have a renown powerful virtue so mixing lemongrass, lavender, rosemary, to name a few you have yourself a natural concoction that is perfect for the skin. Kudos! ARE YOU READY FOR OSHEAGA 2018?! Until July 22nd, take a nap with Casper!